The poems in The End of America, Book Three act like lightning rods for the many types of experience, cultural and political and personal, that make up life in southern California. The poems' jagged structures reveal the ways that different kinds of information collide. Both resident and stranger, the narrator sees, with an outsider's fresh eye, the forces large scale and small that affect him and others in the small coastal town, Carlsbad, where he has come to live. 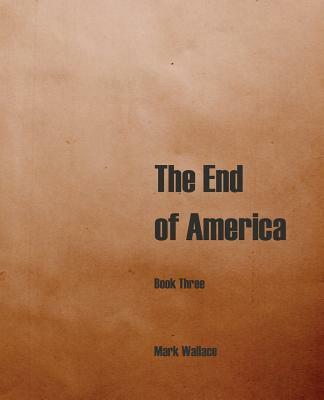 The End of America is a long, multi-book work, pieces from which have been appearing in various literary magazines and small books and chapbooks over the last decade. Each book makes a different use of poetic forms to explore the cultural and political conditions of life in southern California and its connection to the rest of California and beyond.